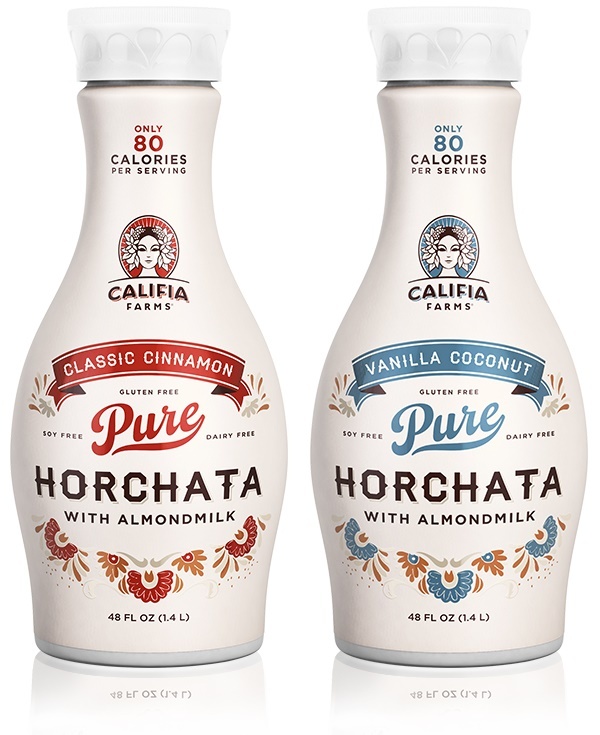 We have not yet trialed Califia Farms Horchata, so this is an informational post only (see comments; others may have shared their thoughts). I cannot yet give it a rating or personally weigh in on the taste, consistency, etc, but if you have tried it, please do leave a comment with your take on these beverages! 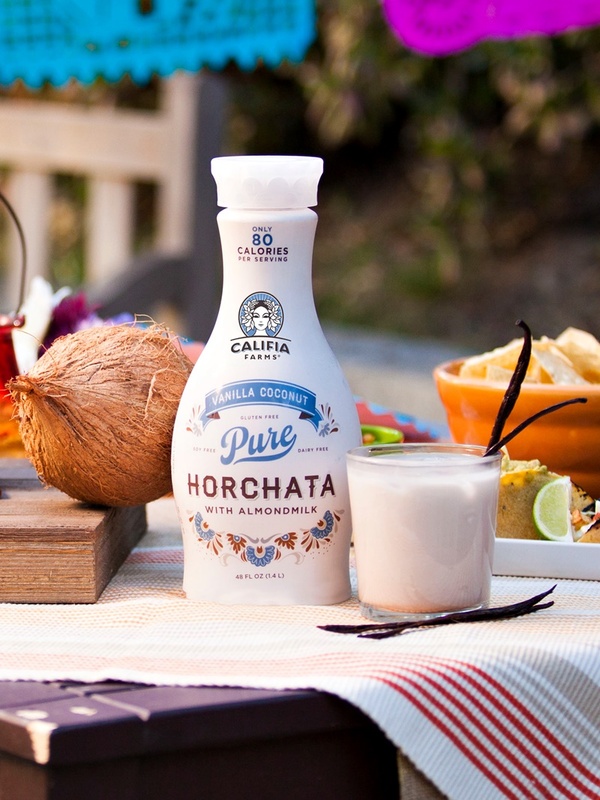 Formerly just a summer seasonal treat, Califia Farms Horchata is now available year round! Horchata encompasses a range of relatively creamy beverages adored by many Spanish-speaking countries. 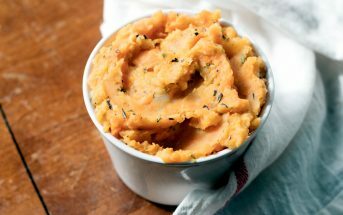 Typically it is made from a base of ground almonds, sesame seeds, rice, barley, or tigernuts (Spain). Horchata is traditionally dairy-free, but in the U.S. and even some Latin countries, it’s often cut with dairy milk. It is usually served ice cold. Although, the creamier versions (like Califia Farms Horchata) are reportedly tasty when heated, like a warm spiced milk. 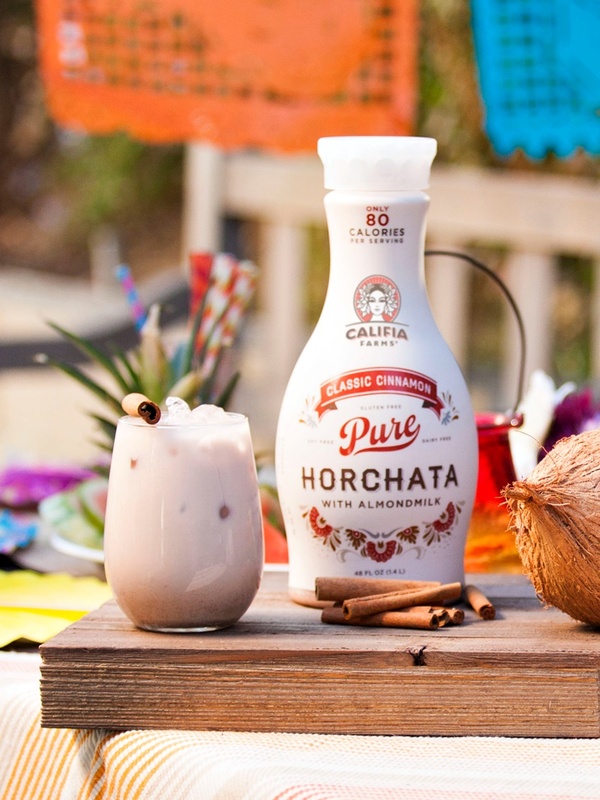 Califia Farms Horchata is strictly dairy-free and vegan (yes, it’s soy-free and carrageenan-free, too! ), and it is a heavily fortified treat – 45% of the RDA for calcium in just 1 cup! The Classic Cinnamon Califia Farms Horchata is closer to traditional horchata by ingredients. Based on a blend of almond, rice and tigernut milk beverages and spiked with both cinnamon and nutmeg. It can be enjoyed straight up or in recipes like this Creamy Cinnamon Vanilla Milkshake. The Vanilla Coconut Califia Farms Horchata veers a bit from the norm with a base blend of almond, coconut and rice milk beverages. 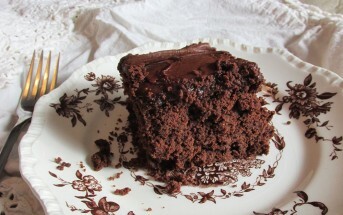 Despite the name, it is also spiked with cinnamon and nutmeg. Califia has a recipe for this one, too: Coconut Vegan “Ice Cream” Sundaes. Both of the Califia Farms Horchata beverages are quite creamy, as pictured, and are reportedly sweet, but not too sweet. They’re actually somewhat modest in sugars (11 grams per serving), particularly when compared to sweetened dairy milks, and low in fat (2 grams per serving). Certifications: Califia Farms Horchata with Almond Milk is labeled as non-GMO, vegan and gluten-free, but we didn’t see any certifications. Dietary Notes: By ingredients, Califia Farms Horchata with Almond Milk is are dairy-free / non-dairy, egg-free, gluten-free, grain-free, peanut-free, soy-free, vegan / plant-based, and vegetarian. Nonetheless, check with the company on their manufacturing processes for all varieties if potential allergen cross-contamination is an issue for you. Processes and labeling are subject to change at any time for any company / product. The Vanilla Coconut tastes like very diluted chocolate cake batter. I definitely won’t be buying that again. Good to know! Thanks for sharing your take John. I have been trying to find other reviews of the horchata to see if they at similar to my own. I finally found this at Whole Foods and was so excited to try it. To be honest it’s kinda funky. It tastes like a mixture of watery chocolate milk meets egg nog with some cinnamon if that makes any sense. I think it is the nutmeg in it that really gives it a weird taste. I won’t buy it again but may try the toasted coconut one to see what the difference is. Thanks so much for sharing your take Lindsay! Alisa, I happened upon the califia farms horchata at costco. It is amazing! It’s so flavorful yet not overbearing. I drank both bottles all by myself (no regrets). I am a huge califia farms consumer and its really nice that they put products on the market that taste so luxurious. Wow, it made it into Costco?! Thanks for sharing this and your own review Sylvia. I recently tried Califia Farms Almond Milk and really do enjoy the taste. It’s now one of my favorite brands. I’ll have to look for the Horchata flavor, it sounds so good!! Dang, that looks GOOD! Thanks for the review. I hope they carry this brand here in Australia, crosses fingers! I’ve never seen this here, I wonder if it’s available in Canada. I think I would become addicted to this really fast. So obviously I must have it. Immediately. I’m honestly not sure if it is! 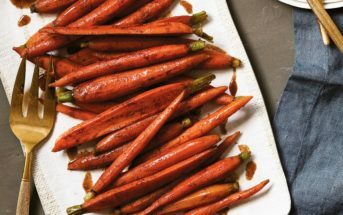 This sounds great, I’m going to keep an eye out for it at the store! I haven’t had the horchata but I’m waiting for the egg nog to hit my market. I simply love it in my coffee or just by itself. I kinda adore horchata, so will be looking for this in the store! I bet you make a killer homemade horchata Dorothy! I’ve never tried a horchata before! Time to change it! Well hopefully now that it’s permanent it will magically appear for you!